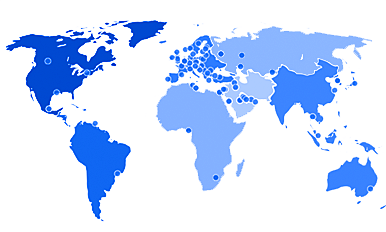 Eaton aims to be a leading provider of information and resources to our customers. 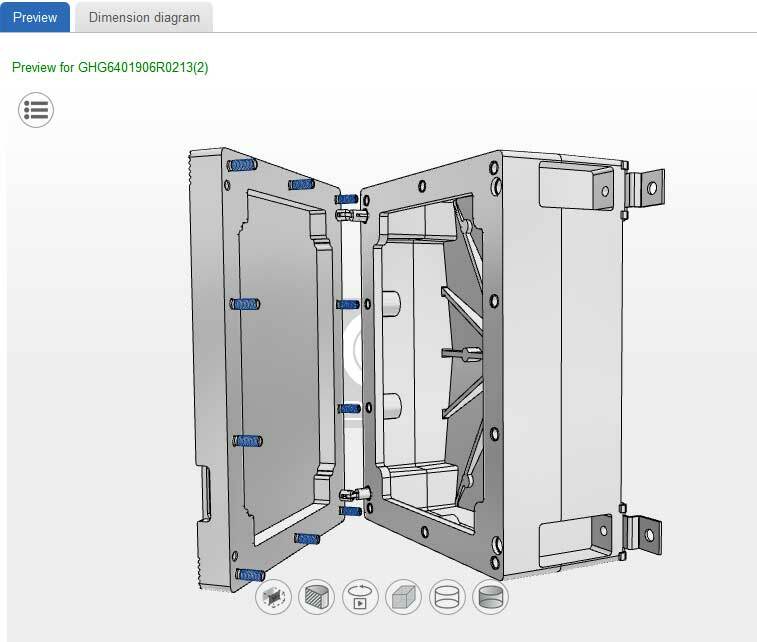 That’s why we’re rolling out our online 3D Drawing Catalog based on the PARTcommunity technology from Cadenas, which offers the ability to select and view Eaton’s Crouse-Hinds series products in 2D and 3D. Then, with a couple of clicks, you can download design content in one of nearly 100 different CAD, BIM, PDMS and graphics formats. File format outputs are native to the chosen software, which eliminates translation errors and speeds the integration of the content into your project. 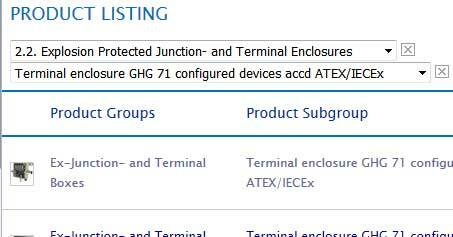 Configure products to exact base catalogue number/SKU. Create a product-specific datasheet containing all relevant product information including a 3D-PDF. View your chosen product in 2D or 3D. Download 2D drawings or 3D models for integration into your design packages. We will continuously expand our product range for 3D over the next month. HOW TO USE 3D CAD online portal? 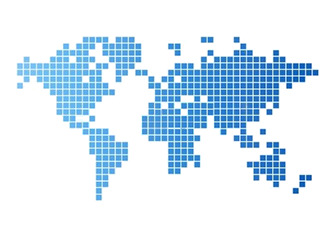 The easiest way is to use our product database. If you know the CEAG part No. or even a part of it type into the search field e.g. “GHG711”. The product family will be displayed directly within the data base. A Product listing similar to our catalogue structure leads you to the product group you are looking for. Select the product you need and download directly the corresponding 3D or 2D data files. An other way to download 3D data shows the Cadenas PARTcommunity Portal, which is one of the world largest web based solution for engineers, designers, technicians, buyers and top decision makers in the mechanical engineering, automotive, ship-building, electronic, electrical engineering and building industry.